We are really looking forward to welcoming you to beautiful Sydney. This page provides useful information about various types of accommodation in the Coogee area, where most of the conference will take place. December means summer in Australia, making Coogee a most popular destination, so whatever you decide upon please book your accommodation early, so you don't miss out on nearby accommodation! * For those staying in Coogee throughout, there will be buses to and from the Australian Technology Park (ATP) on Monday from Coogee (details TBA). For those who are attending ICCV and only joining ICMI for the Challenges, you may prefer to keep your ICCV accommodation, as it will be closer to the Australian Technology Park. 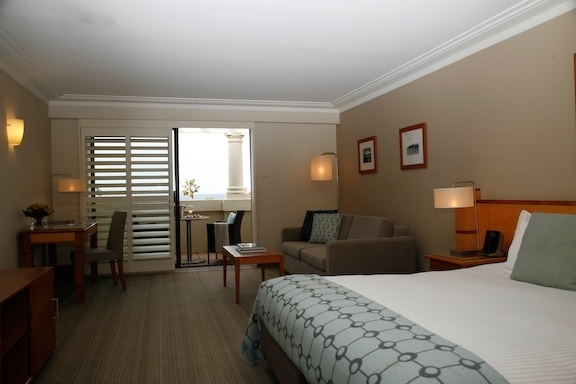 The Coogee Bay Hotel offers both Boutique-style four star accommodation and Pub-style three star accommodation. Both accommodations offer a combination of district and breathtaking ocean views. 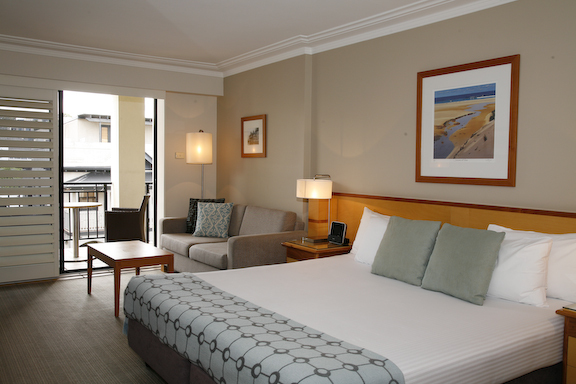 In order to be eligible for ICMI 2013 rates, you will have to either call on +61 2 9665 0000 or send them an email on boutiquereservations@coogeebayhotel.com.au, and quote group confirmation number #285809. Please note that you cannot book online with these rates. If you are sensitive to noise (especially if staying Friday/Saturday night), please check with the hotel about this as they have rooms near the front and back of the hotel. 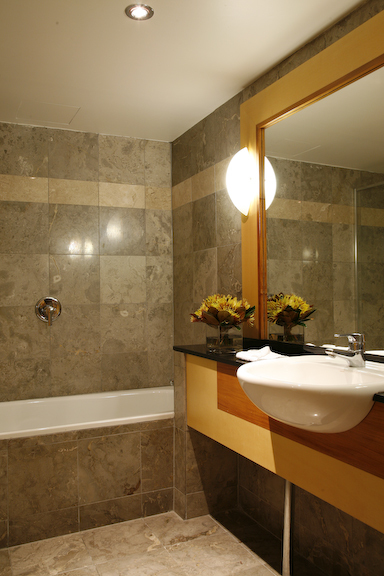 The Boutique Hotel offers spacious, contemporary, and beautifully appointed rooms. 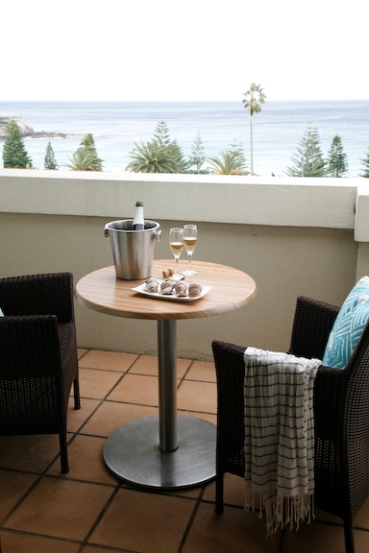 From the Hotel it is only a short walk to Coogee Beach and Coogee's vibrant café culture is right on your door-step. The Boutique Hotel is also suitable for family holidays by the beach, with several interconnecting rooms and family packages on offer. The magnificent Coogee to Bondi coastal walk offers a superb chance to see Sydney's breathtaking coastline up close. The Pub Style Accommodation is located within the licensed premises and offer an excellent choice for budget conscience travellers. All Pub-Style rooms are private with their own ensuite. Coogee Beach is all but on your door-step, along with the multi-faceted entertainment venue which is the Coogee Bay Hotel. With six bars to choose from, along with the hotel's modern Australian Brasserie, you are guaranteed to find a place in the hotel that suits you. Check-in is in the Boutique Hotel, and is available 24 hours per day, every day. The Pub-Style rooms are then accessed by walking through the licensed premises and taking some stairs. There is no lift access. Pub-Style rooms may be subject to some noise. You might like to share with others, please organise via the ICMI 2013 Facebook page https://www.facebook.com/groups/icmi2013/ and/or mailing list: icmi2013 AT groups.facebook.com.